Myles Miller has been professionally involved with the prehistory of the Jornada Mogollon peoples and Trans-Pecos regions since returning to El Paso upon completion of graduate school in 1983. 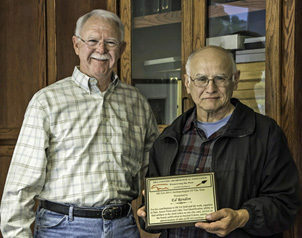 He first became interested in the region during elementary school while accompanying members of the El Paso Archaeological Society during trips to prehistoric sites across southern New Mexico and northern Chihuahua. 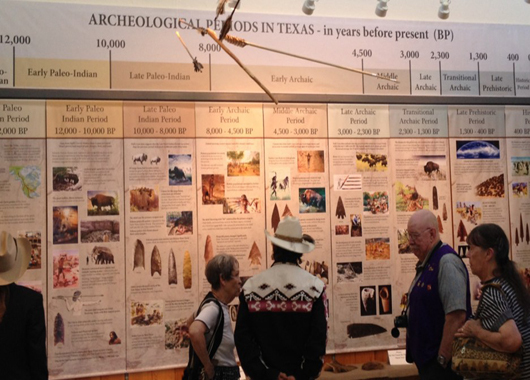 For the past 30 years he has conducted research and cultural resources management projects throughout the region and has participated in numerous excavations of prehistoric and historic Native American settlements in west Texas, southern New Mexico, and southeastern Arizona. 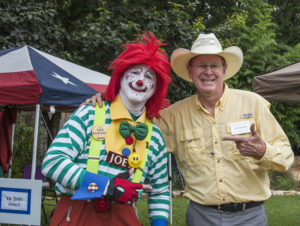 He presently serves as a Principal Investigator with Versar (formerly Geo-Marine, Inc.) and supervises archeological consulting work at Fort Bliss. During the past five years, archaeological and iconographic studies have revealed a rich record of prehistoric ritual and belief in the Jornada region of west Texas and southern New Mexico. 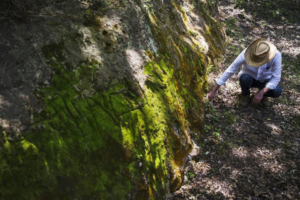 Evidence of ritual behavior has been found in pueblo villages, in icons painted on rock art panels and ceramic vessels, in th e construction of shrines, and even burned rock middens. Studies of Jornada-style rock art have provided insights into complex belief systems involving animated, sacred landscapes. 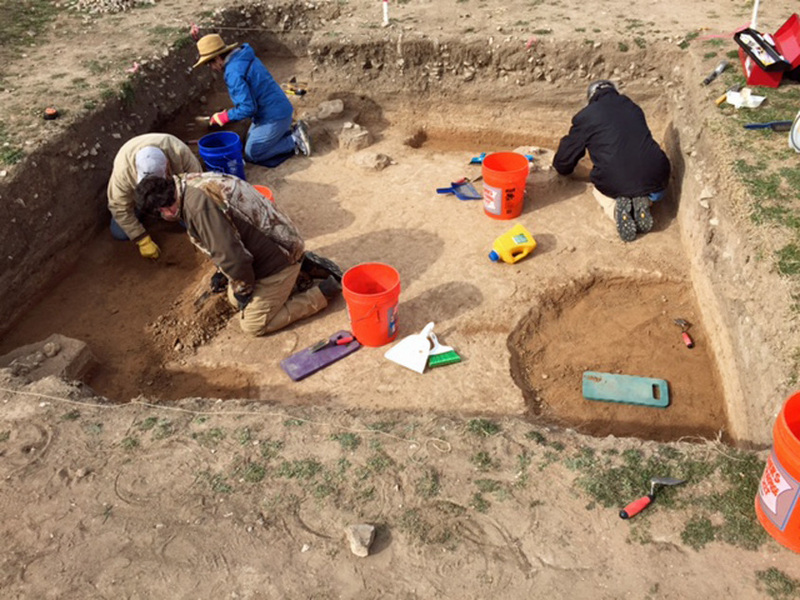 Analysis of crystals, minerals, fossils, and pigments in ritual deposits in pueblo rooms has identified links with mountains and caves. 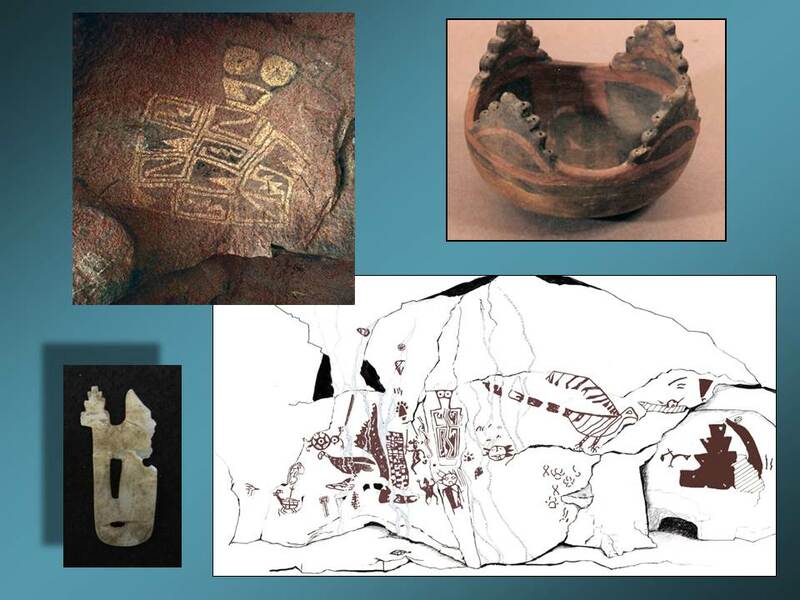 Together, these studies have explored Jornada cosmology as revealed through ritual landscapes of the region, including natural and cultural features as shrines, caves, and rockshelters. Caves and mountains have several inter related metaphorical and symbolic meanings, including fertility, access to the underworld, and places of emergence of spirits and water, lighting, clouds, and rain. 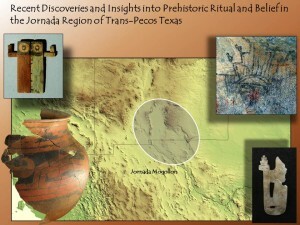 ( See Texas Beyond Historic website for more information on the Jornada Mogollon culture http://www.texasbeyondhistory.net/firecracker/mogollon.html).